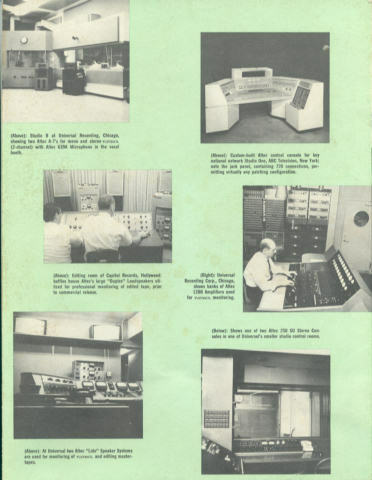 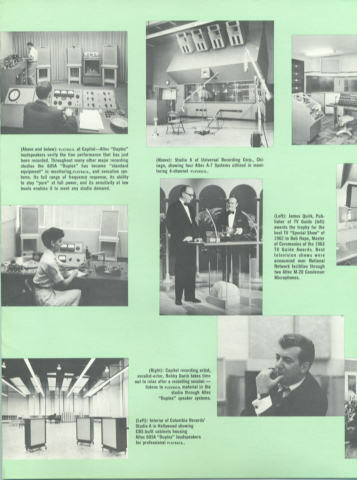 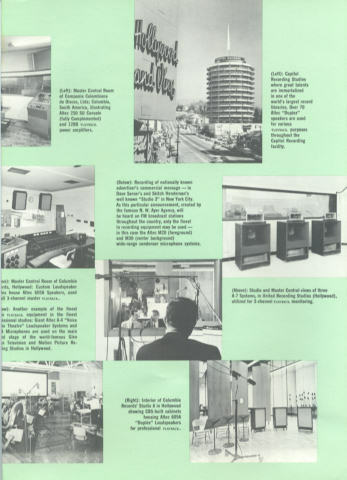 THESE IMAGES ARE FROM A C-1960 CATALOG and magazines. 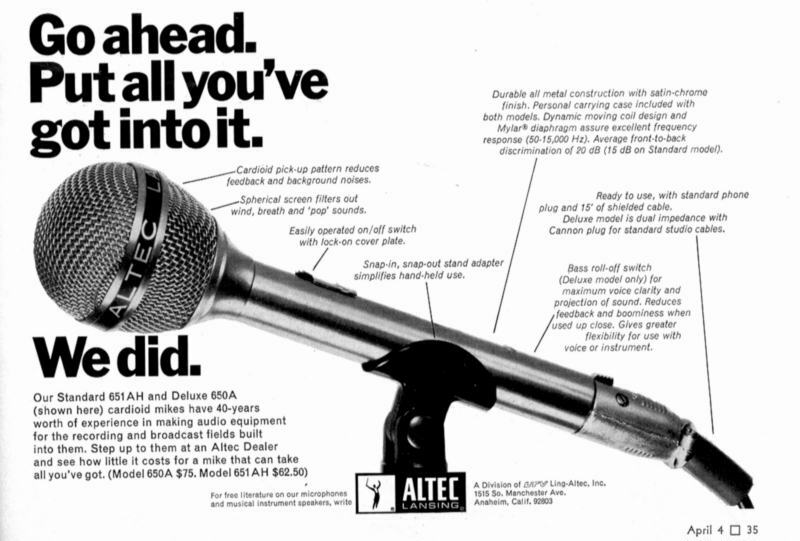 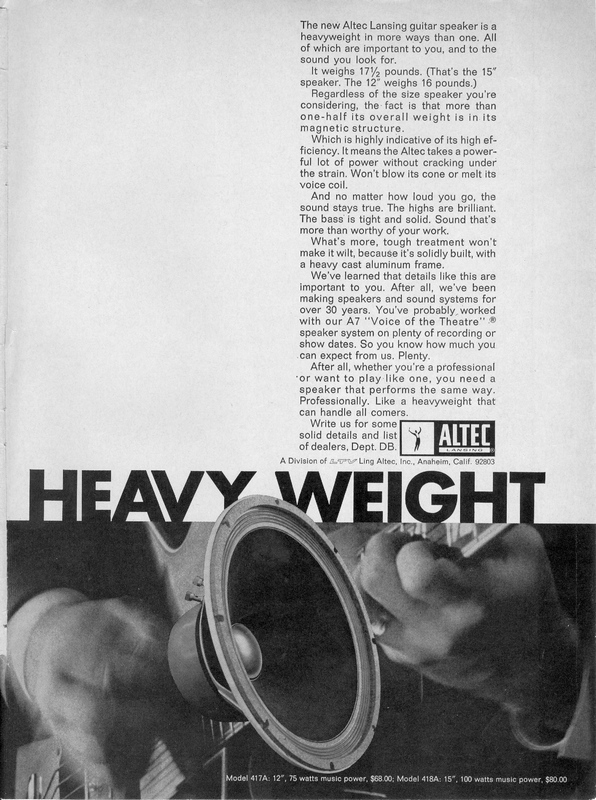 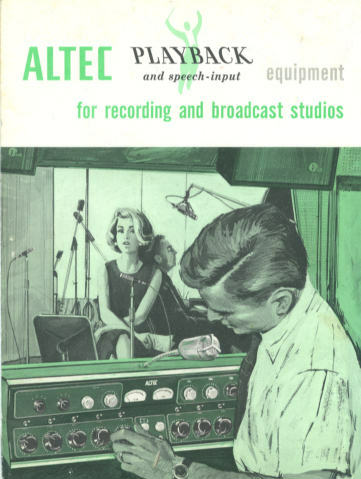 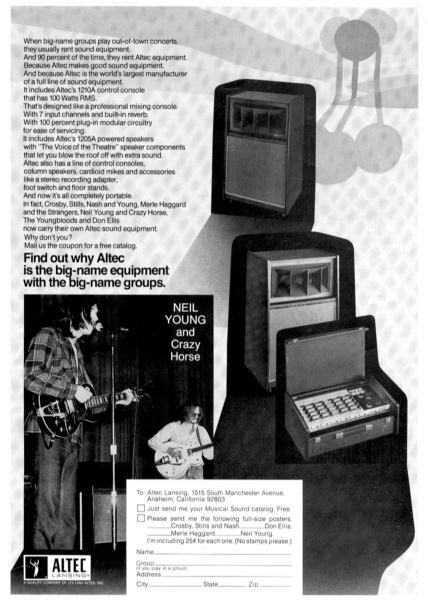 Altec speaker systems were considered the best in the world. 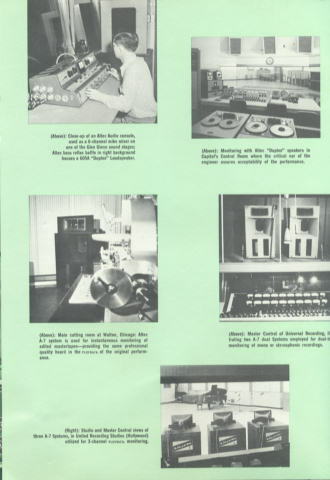 Almost every theater in the United States and in most countries, played movie soundtrack's through the famous "VOICE OF THE THEATER" speaker system. 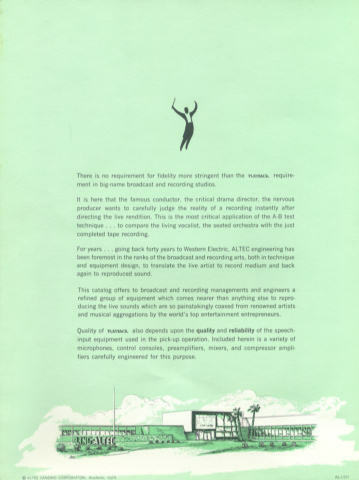 By 1980 the company was virtually unknown.